The ATO are changing the way they communicate and are moving towards using electronic channels as their preferred method of delivery for correspondence. 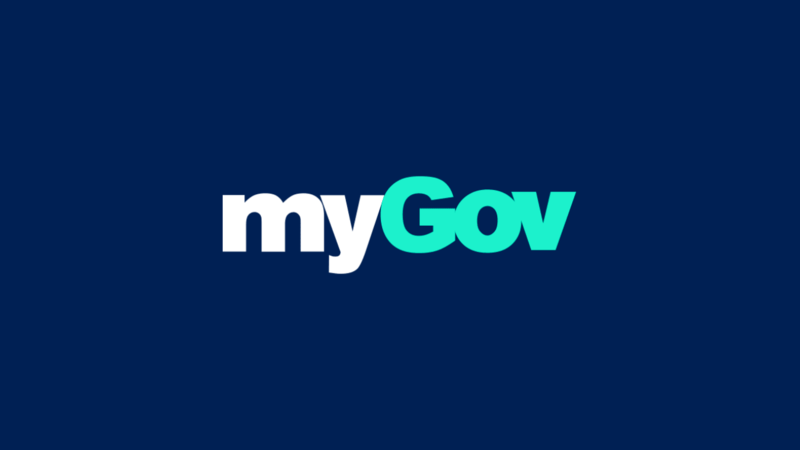 Going to your local Centrelink or Medicare office will soon be a thing of the past.The myGov platform will become the way most Aussies find themselves interacting with a range of government agencies. The aim of myGov is to provide Australians with a single online destination for accessing government services with one login and one password. You can update your address and contact details in your myGov account for a number of linked government agencies. Your myGov inbox will keep your letters, statements and messages safe, secure and in one place. Please note: The myGov service acts as a central hub between the different online systems run by each government agency. It does not hold any information about users and myGov is only designed to simplify the process of interacting with multiple agencies. What can I access via myGov? If you have a myGov account and have linked the ATO to that account, you have agreed to receive ATO correspondence into your myGov inbox rather than having that correspondence delivered to your tax agent. The ATO has advised that they will notify you by SMS or email when mail is delivered to your myGov inbox. As Port Phillip Group will no longer receive correspondence on your behalf, it is essential that you monitor your myGov inbox frequently so as not to miss important payment and lodgement deadlines. Please note that even as your Tax Agent, Port Phillip Group does not have access and will never have access to your myGov account. How can I choose to receive my paper correspondence via my tax agent? The only way Port Phillip Group can receive your paper correspondence on your behalf is to unlink the ATO from your myGov account altogether. What if I haven’t linked the ATO to myGov account? If you have a myGov account but it isn’t linked to the ATO, your mail preferences and delivery method will remain unchanged and Port Phillip Group will continue to receive, review and forward all ATO mail as usual. What if I don’t have a myGov account? If you do not have a myGov account, your mail preferences and delivery method will also remain unchanged. Or email reception@portphillipgroup.com.au if you have any further queries.